Lifelong AIDS Alliance is an incredible Seattle charity, and for the Divas, it’s personal. Kim and Chavi met by working with Lifelong years ago, and the life-saving work of Lifelong has touched many lives close to us. This week, the national event Dining Out For Life will raise funds for AIDS service organizations, and Lifelong is the beneficiary in Seattle. We got so lucky this year! 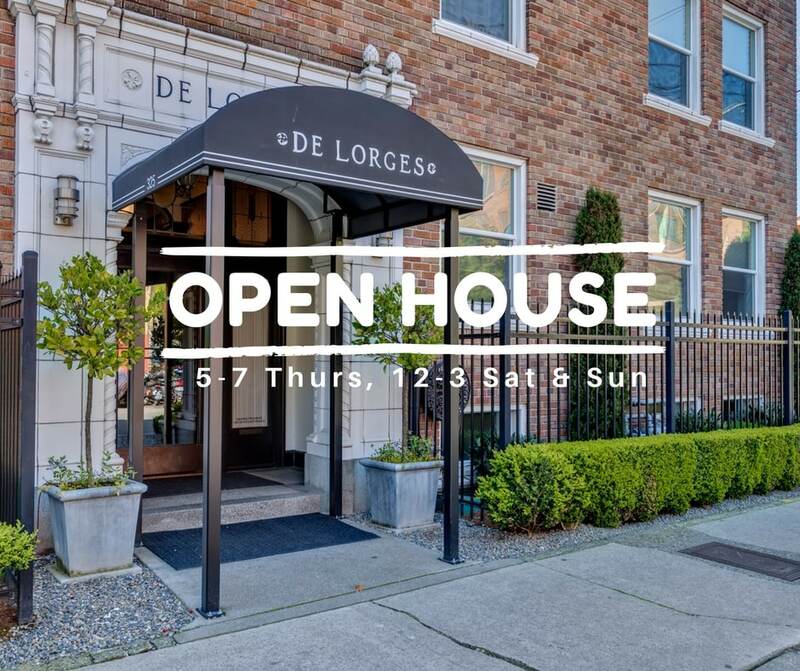 We have a gorgeous evening open house this week on Capitol Hill (just a few blocks from Lifelong’s awesome thrift store, which you should also check out). That means it will be easy for us to Dine Out For Life on Thursday. The hard part will be choosing between so many favorites. On Sunday, we’ll also be able to grab brunch from one of the many great spots near the open house. 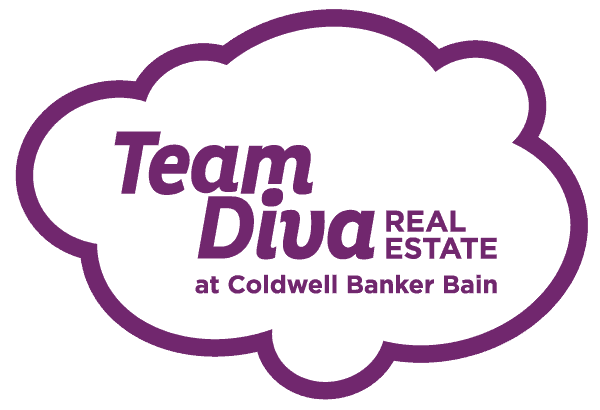 We have some great suggestions for all of you in Divaland who want to explore these culinary options this weekend and visit us at our open house. 30 percent of your bill goes to support Lifelong AIDS Alliance when you dine at these restaurants on Thursday. Lifelong’s expansive support network helps provide those living with HIV/AIDS and other chronic illnesses with medical care, nutrition, and counseling. See the Dining Out For Life Seattle page for a full list of participants. Kedai Makan serves delicious Malaysian cuisine at reasonable prices. Carnivores and vegetarians alike will find plenty to love here, provided they like a little kick to their food. 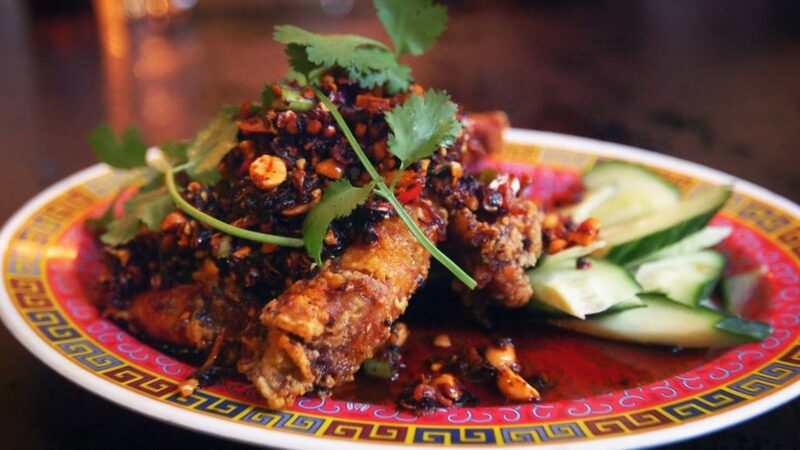 Eater recommends the Spicy Frog Legs and Lamb Curry at Kedai Makan. For a truly luxurious night out, get to Poppy. Chef Jerry Traunfeld won the James Beard award for his exquisite, seasonal cuisine. The menu is always changing but is consistent in its expert use of spices from around the world and herbs from Traunfeld’s huge herb garden. 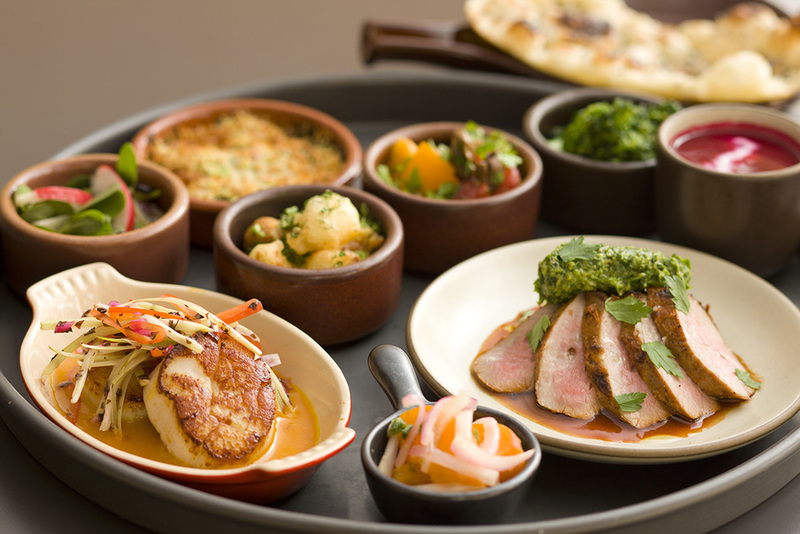 The Thali tray at Poppy assembles portions of ten dishes with harmonizing flavors. Want something more casual. Get to DeLuxe for a hearty pub food, good drinks, and an extensive burger menu. This friendly tavern has been a fixture in Seattle for decades, and a longtime supporter of the LGBT community. Without rain in the forecast, even if it is still a little chilly, we are expecting a perfect morning for a brunch on Sunday. Here are some delectable options in North Capitol Hill. Tucked away on Bellevue Ave E in a former corner market, this relatively recent addition to the neighborhood is always worth a visit. (Their beautifully lit “Chandelarium” is gorgeous year-round!) Harry’s rotating menu focuses on fresh ingredients and flavors from the region. Brunch is a casual affair, with counter service and a “sit where you like” set-up. Super chill, in a good way. 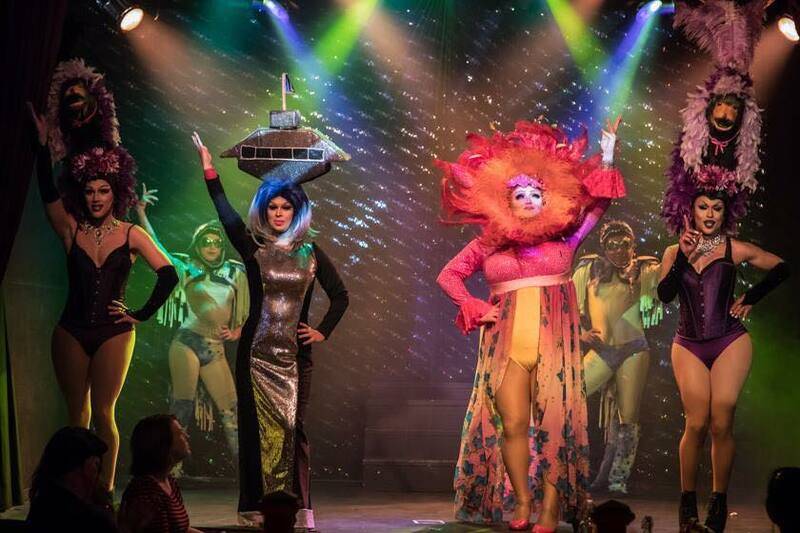 For something less chill, more pageant, get to Julia’s for their popular Queen of the Brunch Drag Show. General admission is $20 and does not include the meal (or tips for those hard-working queens), but if you want a lively performance and a killer Bloody Mary to round out your April, look no further. Via Julia’s Queen of the Brunch. Photo by Brian Buck. 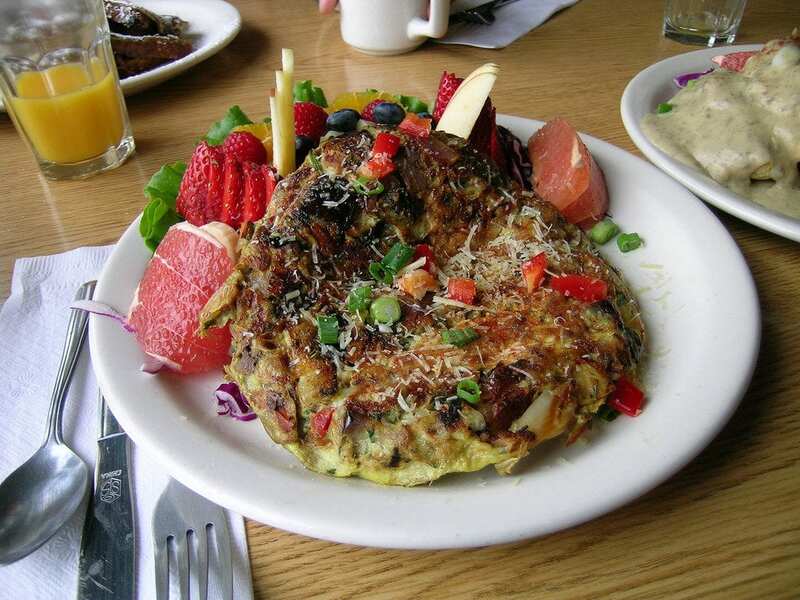 Brunch lovers know…show up early if you are eating at Glo’s Cafe. This uber-popular breakfast joint packs them in every day of the week, but especially on weekends. Expect a wait time of about 30 minutes if you show up around 10:30 or later. Is it worth the wait? You betcha.